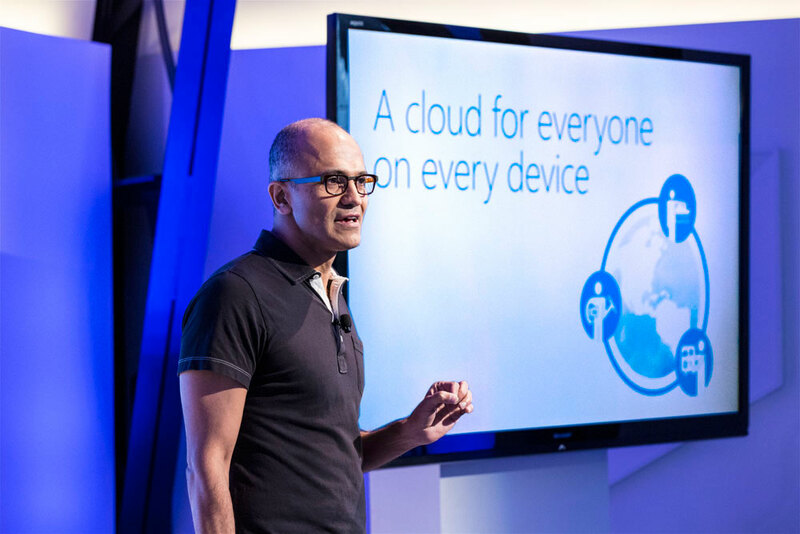 Microsoft is finally publicly admitting to ditching its mobile-first strategy. Since Satya Nadella replaced Steve Ballmer, Microsoft has been incessantly promoting a mobile-first and cloud-first image, which irked many of its consumers when they saw desktop getting way more attention than mobile. Since the release of Windows 10 in July 2015, fans have criticized the company’s lack of devotion to the mobile operating system. From delayed Insider Preview builds to lack of features, Windows 10 Mobile and devices were certainly put on the back burner. While it’s not likely that Microsoft will completely ditch all its mobile efforts, the recent filing confirms that it has set different priorities now, with repeated mention of AI. AI will be pervasive across devices, applications, and infrastructure to drive insights and act on the user’s behalf. Azure is also unique in its support for emerging applications so that Internet of Things (“IoT”) devices can act locally at the edge while taking advantage of the cloud for global coordination and machine learning at scale. Google’s Sundar Pichai was probably the first to say that the world is shifting from mobile-first to AI-first. It is unclear if the Redmond tech giant will succeed in its efforts to now become the AI-leader, since Apple and Google have been at it for a long time with a clearer strategy and also have access to their growing mobile markets. Not to forget Amazon’s Alexa, IBM’s Watson, and Facebook’s growing investments in AI research. Microsoft has been investing more and more in AI for the last few months. The company established a new artificial intelligence and research unit under Harry Shum and pulled engineers from the Cortana, Bing, robotics, and other units under one umbrella. Microsoft also recently announced designing AI chips to power its next-gen HoloLens virtual reality device. – We have reached out to Microsoft for a comment on this change in strategy; we will update this space with the company’s response.